Entries must be submitted by midnight on 29th June 2014. 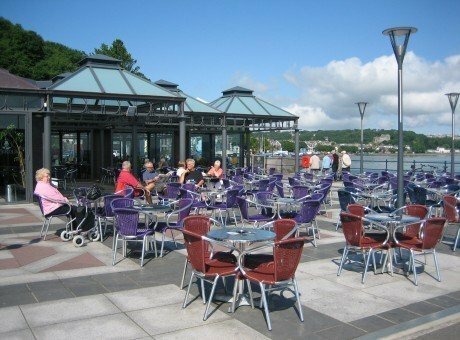 The top ten entries selected by the City & County of Swansea will face a public vote, which will be held on visitswanseabay.com from Monday 7th July to midnight on Sunday 20th July 2014. The winner will be announced and notified on Wednesday 23rd July 2014. All entries must include: name and email address and three words to describe the entrant’s favourite place in Swansea Bay. The competition may be entered once, per person, per day. The prize must be taken on 18th – 25th September 2014 and cannot be exchanged for an alternative date. The prize is valued at £2250. There is no cash or other alternative to the prize. The shortlist will be chosen by the City and County of Swansea. The decision of the City and County of Swansea is final and no correspondence will be entered into. Travel costs are not included in the prize; the winners will need to make their own travel arrangements. The City and County of Swansea reserves the right to publish the details of the winner. The winner will allow photographs and filming to be undertaken during their stay (at a mutually agreed time) and used for the purposes of publicity. Information provided will be used for tourism marketing purposes and not passed to other organisations. By submitting information as part of the competition, the entrant is giving permission for Visit Swansea Bay to contact them for marketing purposes (see privacy statement). 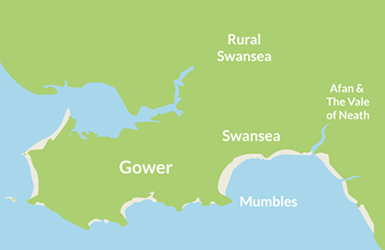 Recipients of any marketing information sent by Visit Swansea Bay may unsubscribe at any time. 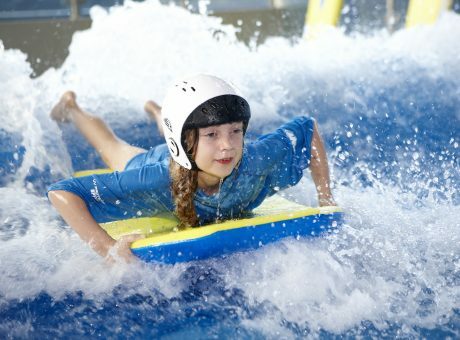 This competition is run by Visit Swansea Bay which is the trading name for the City & County of Swansea Tourism Team. Only unique entries submitted by the official entry form on visitswanseabay.com will count. In instances where duplicate entries are submitted, only the first entry will be considered. The City & County of Swansea reserves the right to withdraw any entries which are found to feature words which could be deemed offensive or inappropriate. Employees and their immediate families of the City and County of Swansea are not eligible to enter the Website Launch Competition. Entrants must be aged 18 years or over on the launch date of the competition – 18th March 2014. The winner of this competition will be chosen by public vote. The entry that receives the most votes between Monday 7th July and midnight on Sunday 20th July 2014 will be announced as the winner. Only one vote will be accepted per per person per day. Votes are restricted by the IP address of the computer you are using. On each vote, a graph displaying the percentage of all votes received for each entry to date will be shown. In the event of a tie, the prize will be allocated to the earliest entry. The winner will be announced on our social media channels as well as being notified by email. Up to 6 people will be permitted to accompany the winner during their stay. Shortlisted entrants must ensure they are familiar with the facilities and cottage details of the National Trust’s Old Rectory.